Nils Lofgren was already an iconic name by the time of his 18th birthday having joined the esteemed ranks of canyon rockers Crazy Horse in time to record on Neil Young's After The Goldrush album in 1970. His appearance fifteen years on in his astonishing solo career finds Lofgren performing magic again at the Stone Pony in Asbury Park whilst also meeting his future wife Amt! 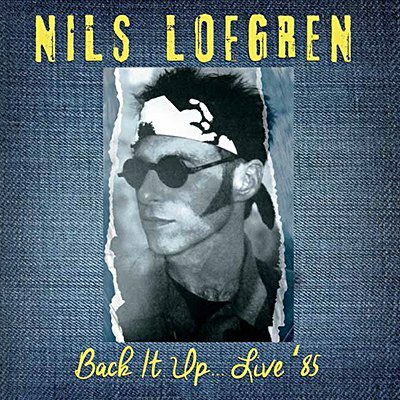 Nils Lofgren's considerable legacy is brilliantly intact with every note here and his style and passion remains resolute as does his attitude to performing. Echoes proudly presents the entire WNEW-FM broadcast of Nils Lofgren's solo performance at the Stone Pony, Asbury Park, New Jersey on 1st November 1985.